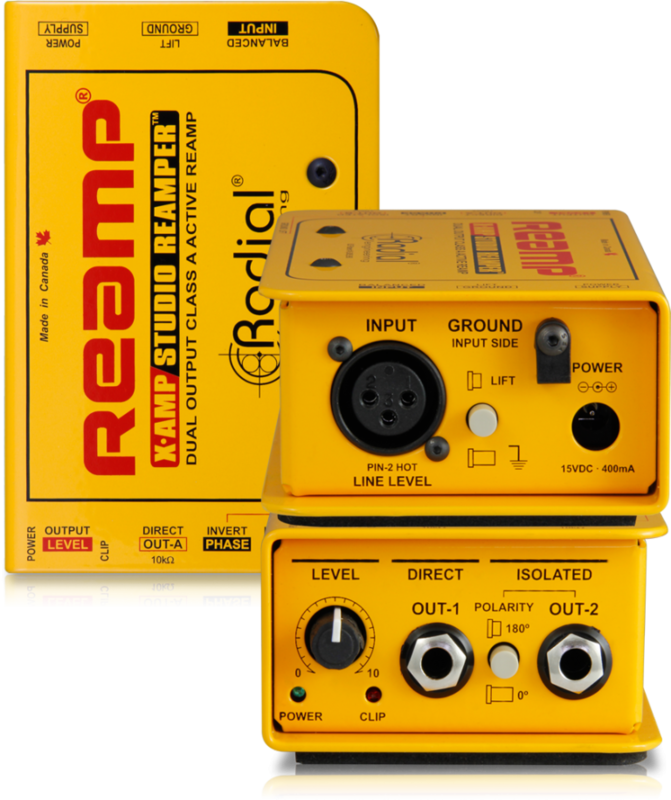 The Radial X-Amp™ is an active Reamper™ that allows the engineer to play a pre-recorded track back through guitar amplifiers and pedals. 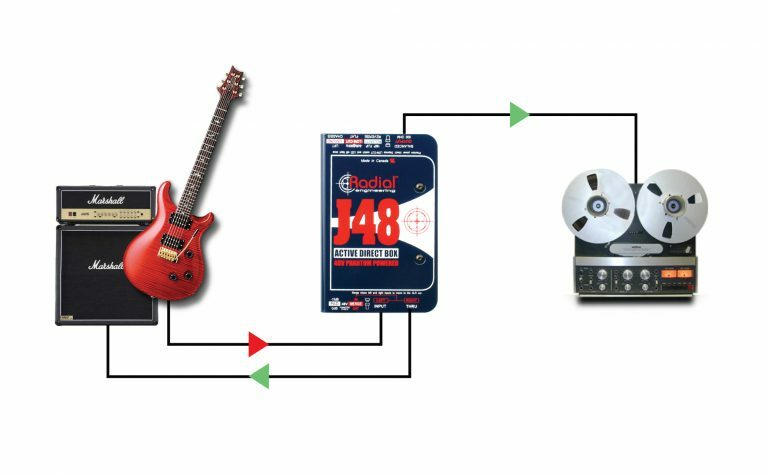 This opens the door to explore new musical sounds and spur on the creative process so that your recording stands out. 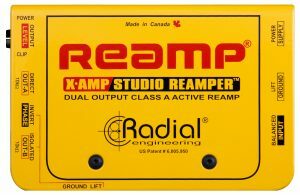 Following the critically acclaimed Radial JD7™ Injector, the X-Amp employs a unique class-A circuit design that has been optimized for use with guitars. 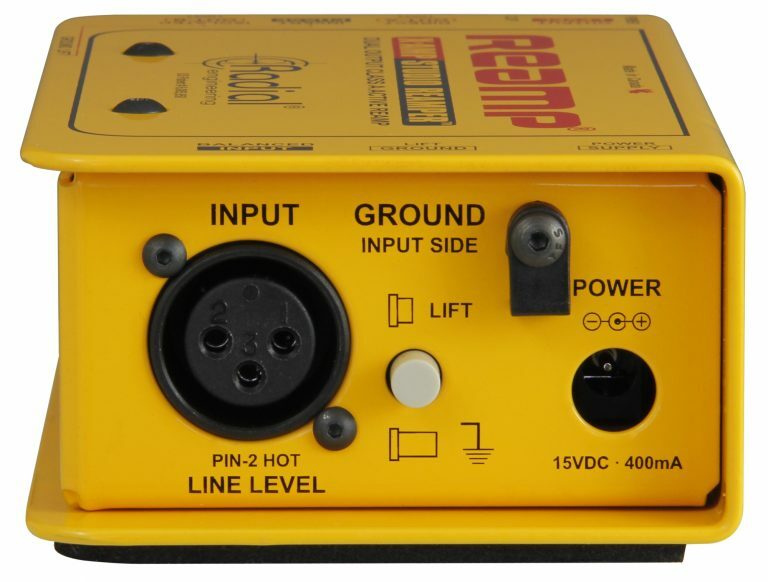 Features include balanced line level input with LED peak indicator and level control, class-A circuit topology for optimal reach and frequency response, a transformer isolated output to eliminate hum and buzz caused by ground loops, a 180° polarity reverse switch to bring both amps into phase, and a dual ground lift switch for noise-free operation. 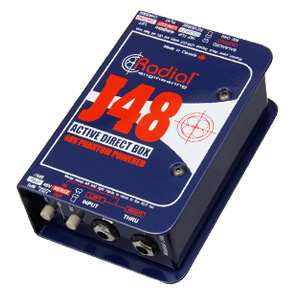 To Reamp, start by recording a dry track using a Radial J48 and splitting the signal. 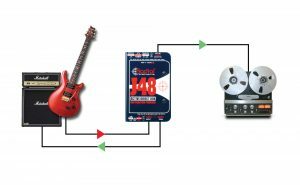 Record the wet track using a mic so that the guitarist can hear it. Send him to the beach! 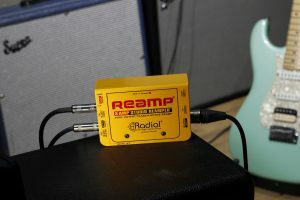 Send the dry track back to the guitar amps and pedals using the X-Amp. Adjust the tone and move the mics around till it sounds right. You can always come back and Reamp later. 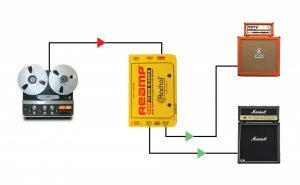 Reamping – Not just for guitars! 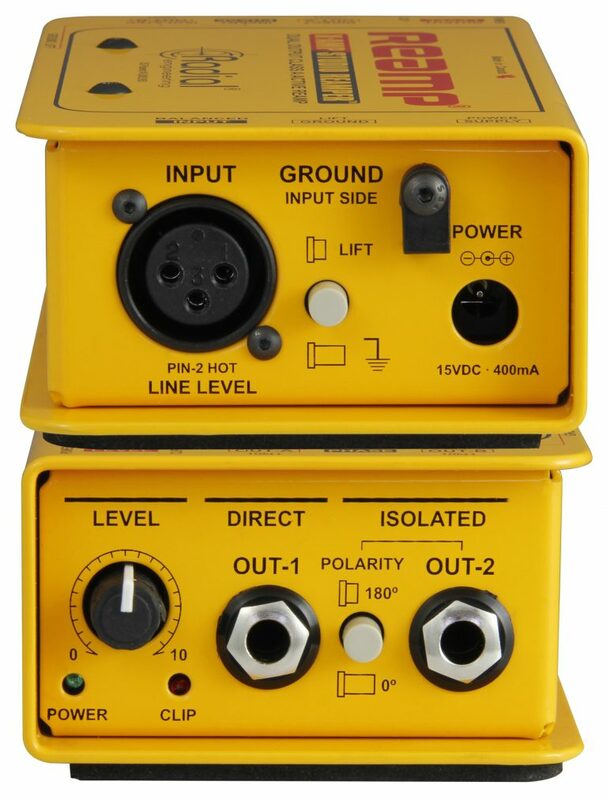 Try sending a vocal track into a Marshall® amp or a Tonebone Classic-V9™ to add tube warmth and grit. 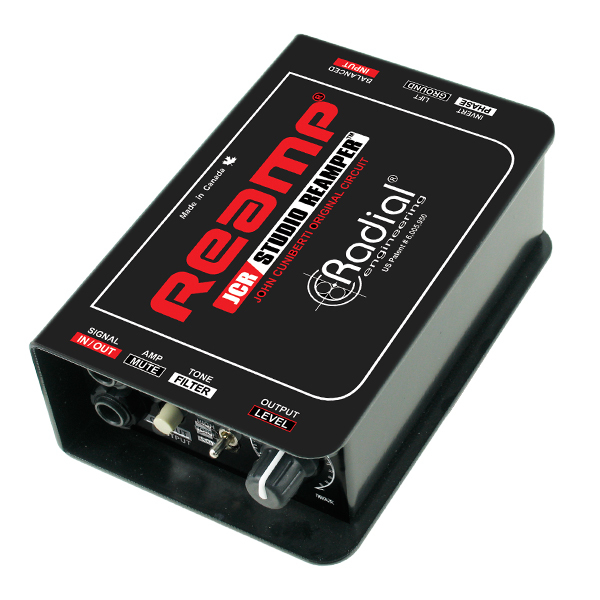 Take it a step further by sending your kick drum to a wah pedal. There are no limits! 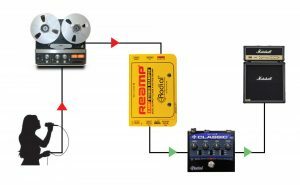 "Reamping is an invaluable recording technique that has been used by major recording studios... 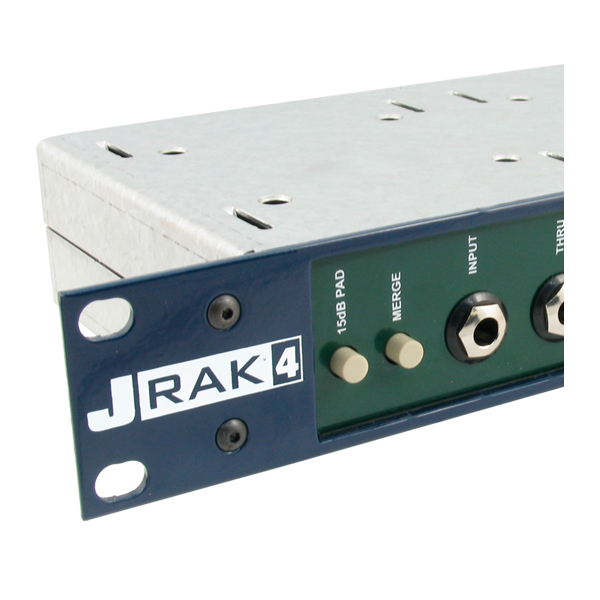 Radial has the widest range of Reamping solutions available on the market. I found them to be indispensable." "X-Amp flawlessly does what it is supposed to do. 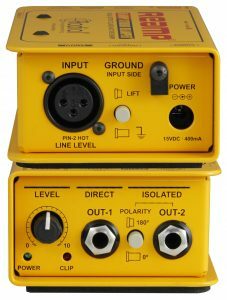 The signal it produces is clean, strong and sounds exactly as the original guitar output. The unit is built like a tank, and you get added versatility from its output control and dual outputs... If you regularly mic guitar amps in your studio, the X-Amp is a no-brainer." 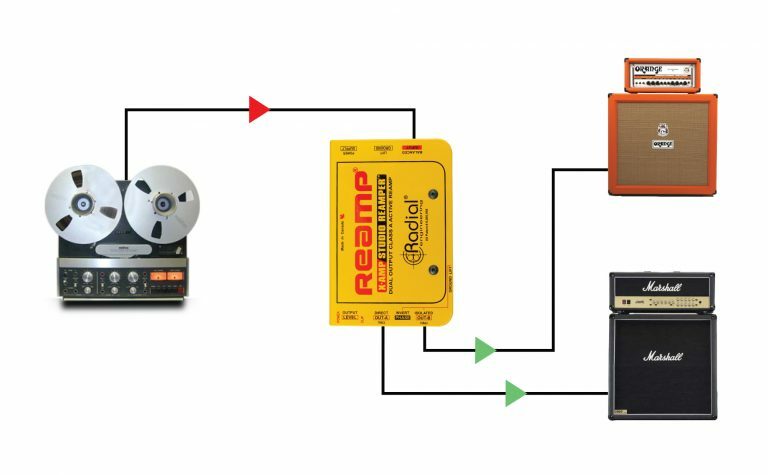 "'Re-amping' is a way of life for me — as a backup, I track all guitars direct so I can go back and re-record with a different tone. 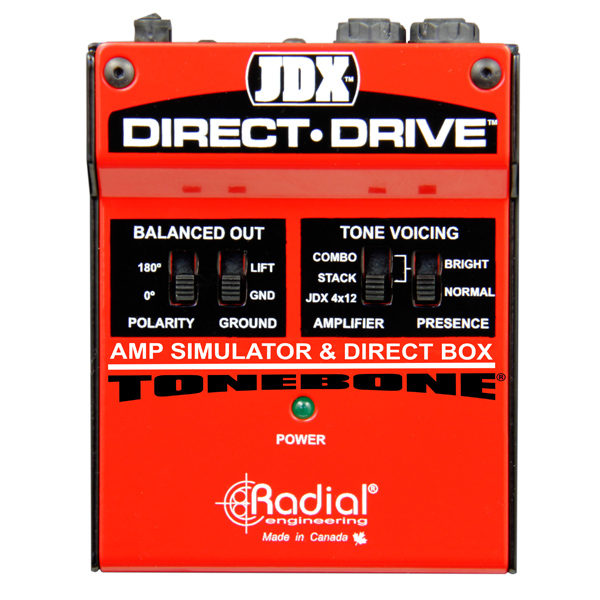 With the X-Amp, Radial has provided an outstanding tool for re-amping — and the price is right. Chalk up another winning creative tool for the Radial crew." 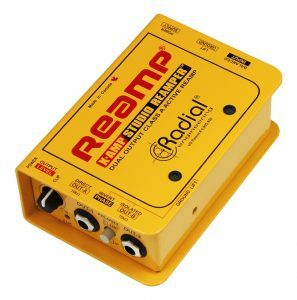 "In every case the Radial X-Amp lived up to its end of the bargain. Want to add some reamplification to your life? 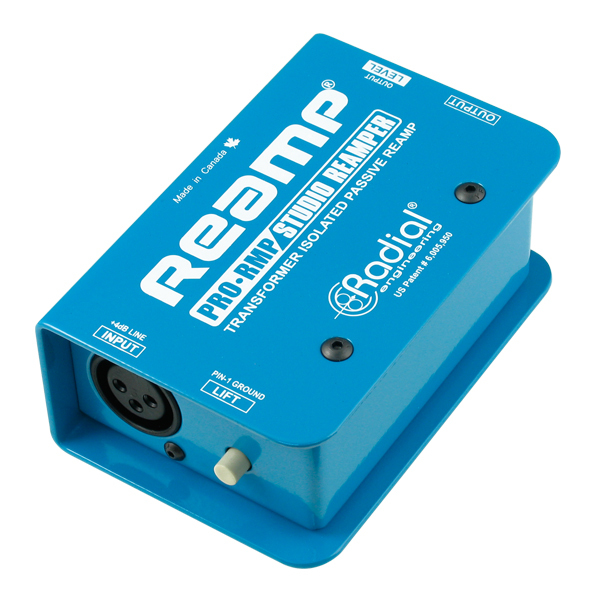 The X-Amp is a great and reasonably priced way to make it happen." 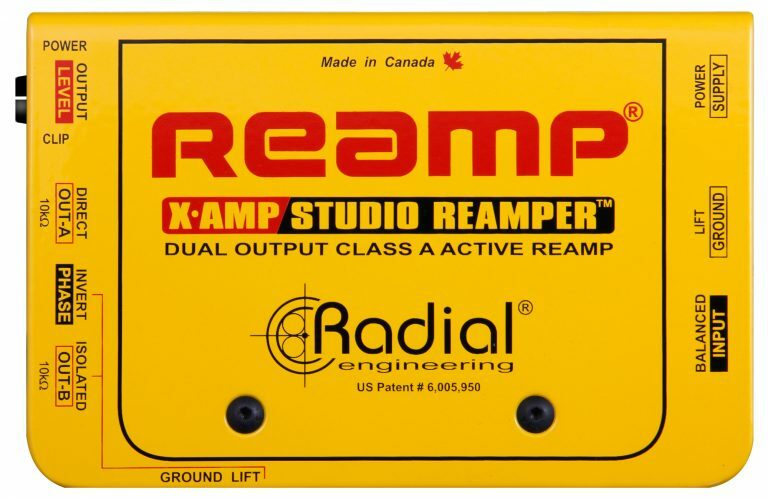 "Re-amping a direct signal with the X-Amp sounds indistinguishable from an original performance, maintaining all of its critical expressive nuances." "I cannot tell you how amazing the Radial X-Amp is - it was exactly what I needed. 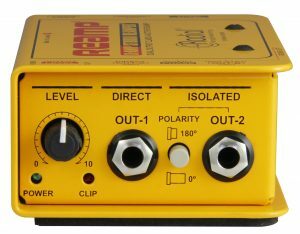 The X-AMP solved my Reamping issues in one fell swoop. Re-recording guitars has never been easier. I am a believer!" 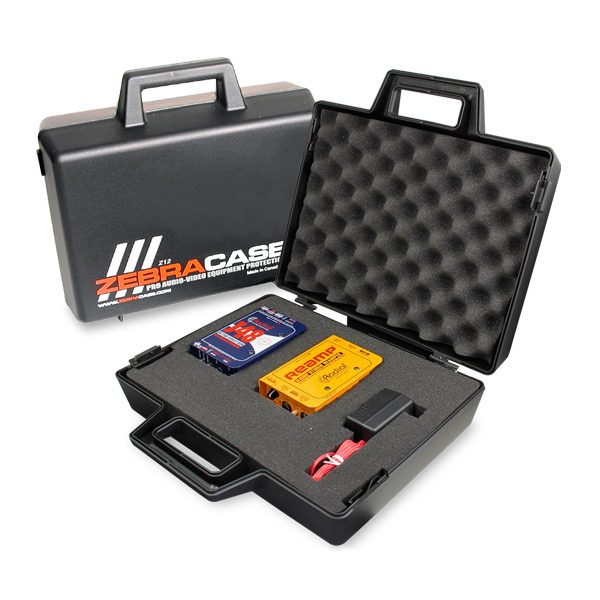 The Radial Reamp Kit includes everything you need to Reamp in a single case.